Grover Cleveland’s birthplace holds the most complete collection of Cleveland artifacts in the world. Research and historical fun facts are added to the Association website frequently, so check back often. 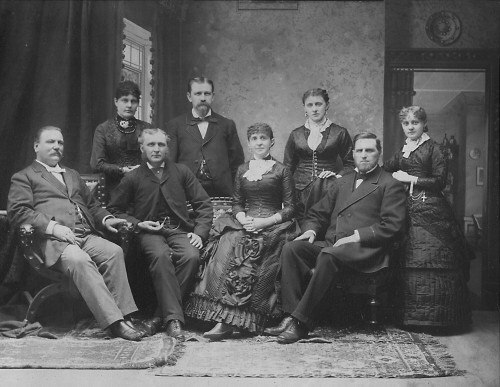 For information on President Cleveland’s genealogy, visit this link. President Cleveland’s biography, which begins and ends in New Jersey, is available on our website. The Birthplace has a history unique in American Presidential history. Its history is available at this link.